I’m the owner of acidlabs Studios, a small design thinking, user experience, and service design agency based in Canberra, Australia. I’m an Australian representative powerlifter (hashtag #teammakingupthenumbers). I’m an amateur bonsai grower and keen gardener. For the love of it, and spending time outside, rather than because I’m especially skilful. 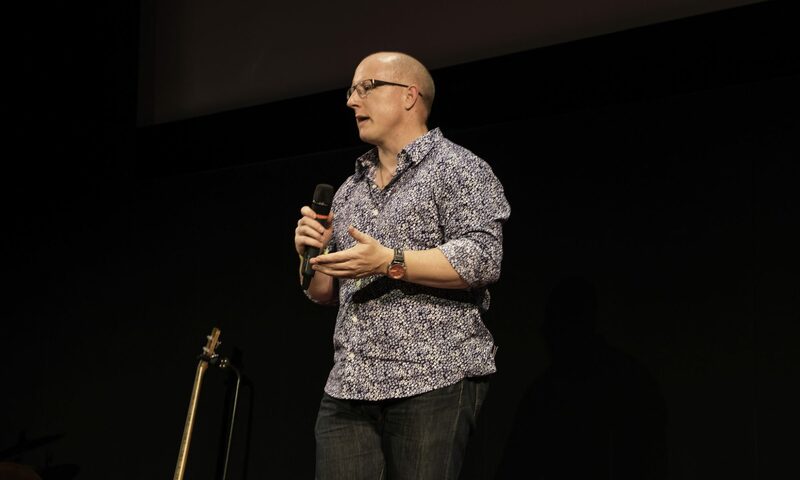 I was the Founder of TEDxCanberra and Creative Catalyst and Licensee for that event from 2009 to 2016 and the Australia and NZ TEDx Senior Ambassador from 2013 to 2016. I’m known to most as “trib”. It’s a long story. Feel free to use it (the name, not the story). I’m always a husband, Dad, brother, and son. I play some WoW and Diablo, but not as often as I’d like. You can talk with me or connect on Twitter, Facebook or LinkedIn. DHH’s essay on the poison prevalent among a great deal of startup culture is both a cautionary tale in terms of the insanity of seeking high growth and an exit, and a useful lesson on what happens when you bootstrap and grow slow. Much to be gleaned from this.